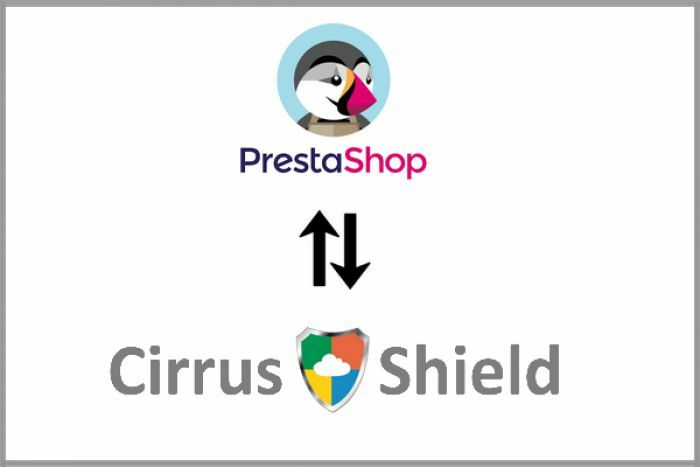 Discover how Myddleware enabled the migration and synching of a Prestashop with Cirrus Shield CRM. For this project, the threshold of a million data items sent was exceeded ! In the context of the buyout of Regicom (Spir Communications subsidiary) by Publicis, the Proximedia agency sollicited the Myddleware team to handle the migration of the Regicom database (clients and orders in SAP) to the Proximedia database (Salesforce / Zuora). During data integration operations, the reference date enables you to extend the effect of data integration rules to old data, i.e data that was registered on your system some time ago. 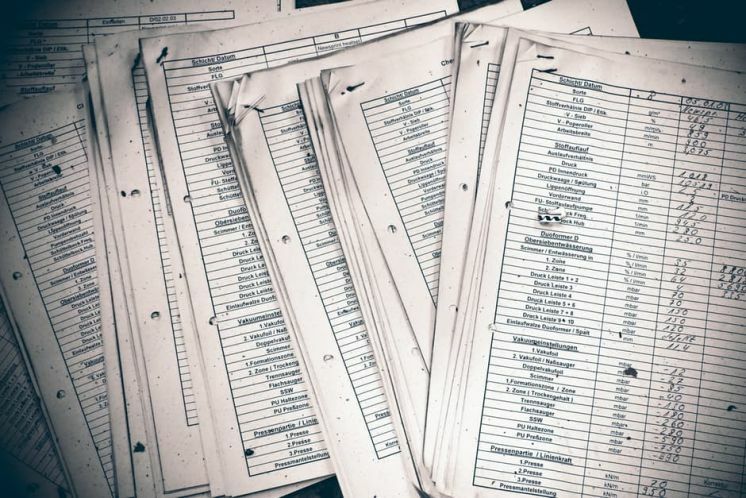 The possibility of integrating your data with regards to a reference date also contributes to the uniformity of your data and over all, to a greater data quality. 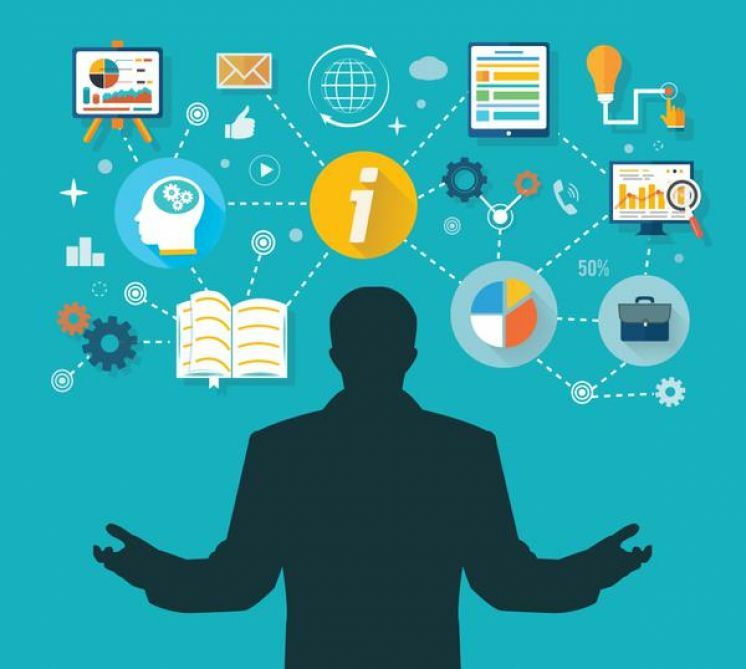 Data migration operations remain stressful and can spread over several days, sometimes months, depending on the complexity of the integration rules and the amount of data that is being dealt with. If you own an online shop, it is hard to do without a customer relationship management tool (CRM). 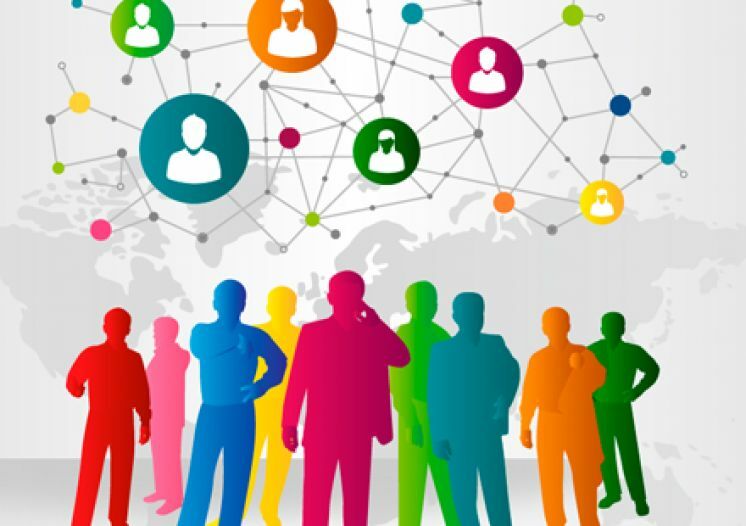 It is in fact one of the best tool combinations to help you to enhance your service offers and customer relationship. 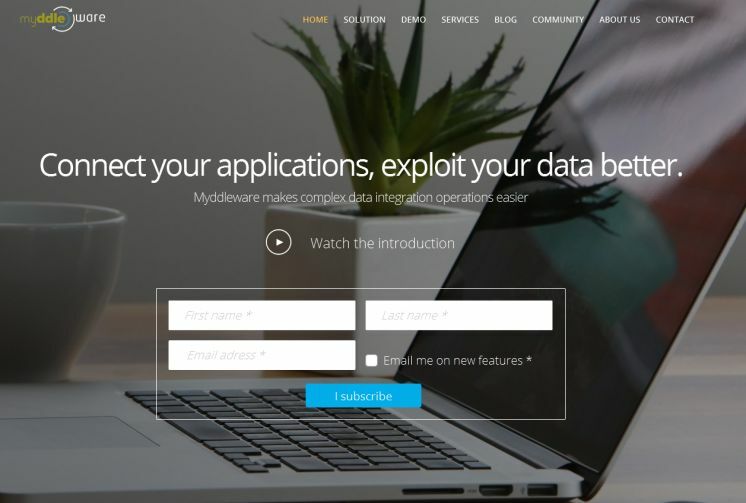 We wanted this new website to be as vibrant and user-friendly as Myddleware, your n°1 code-free and open-source data migration tool. Hopefully, we got it right! There’s a place for everyone to contribute. At Myddleware, we strongly believe in the power of the community to take this code-free data sync tool to the next level. 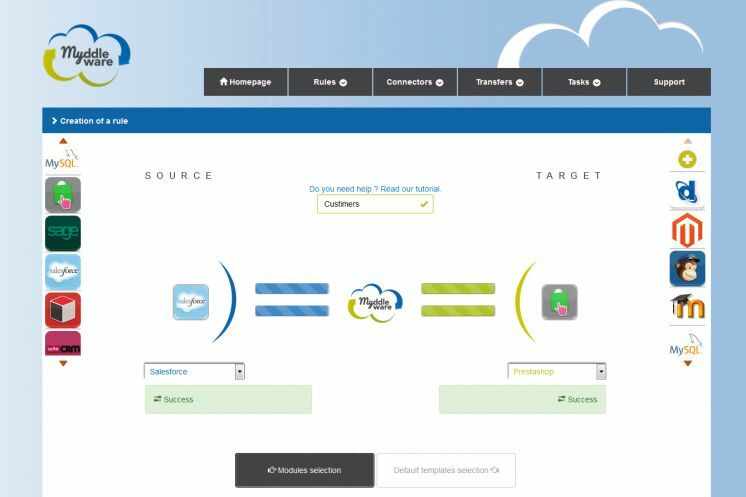 You chose Myddleware, our open source data transformation and migration solution to synchronize your data between Salesforce and Prestashop. Let's learn how to use it together!